Imagine what it must have been like to have worked alongside the apostle Paul. What an experience to listen to his preaching, share his passion, witness the miracles, pray beside him, and follow him high and low, contending for the faith! In Philippi, two Christian women, Euodia and Syntyche, were part of that inner circle of intimate Christian friends. But somehow they lost their focus and fell into a deeply personal feud against one another. News of their squabble and hurtful words even reached the ears of Paul, who was in prison at the time. These two women forgot their purpose. They didn’t consider how their animosity was wounding those around them. Even the gospel of Jesus Christ took a backseat to their dispute! Paul first addressed these two women with the command to “stand firm.” In other words, recapture your passion; reclaim the vision; recall your focus! 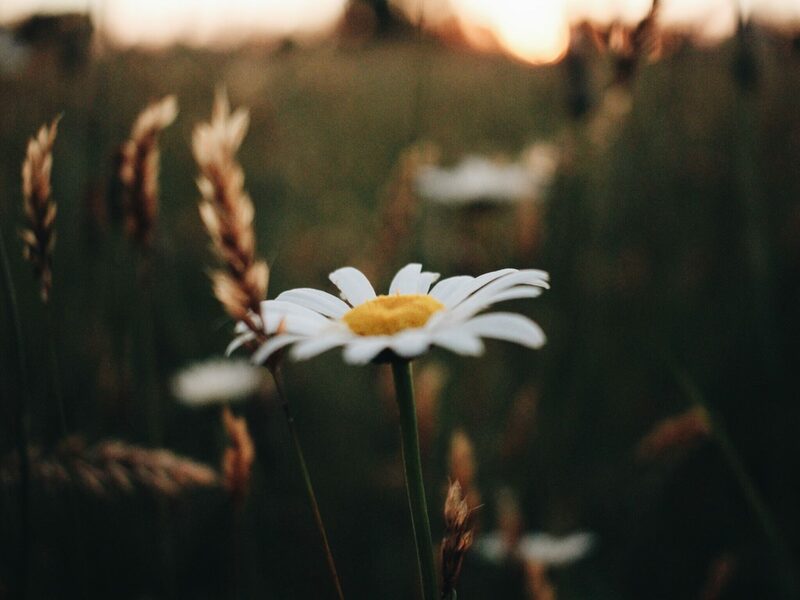 Lord, there are so many distractions out there—so many things that pull my attentions and emotions this way and that. Thank You for including the story of these two women in Scripture. I take it as a warning. Help me to agree with others “in the Lord” and keep my focus! 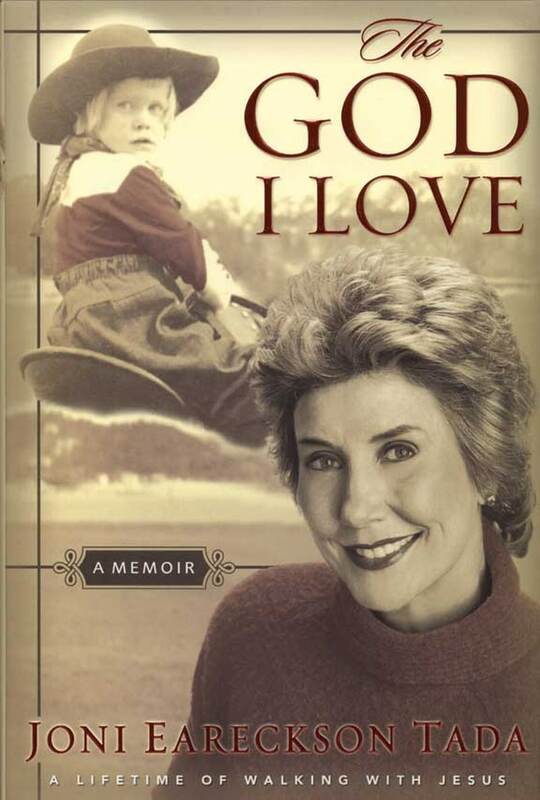 Joni shares her own fascinating journey of how a fervent love affair with God bloomed out of a broken life.